Mercedes-Benz is getting a lot of buzz for introducing the "F 015 Luxury in Motion" concept car at the Consumer Electronics Show in Las Vegas this week. Debates over the appeal of the vehicles' look aside (Wired describes them as "bars of soap on the outside and sleek, vaguely European conference rooms inside"), the cars--do we still call them cars?--represent yet another step toward what many now see as an inevitable future where computers do all the driving. I've long said that the safety benefits of driverless vehicles outweigh any potential costs. Driverless cars don't get drunk or distracted by their cell phones. 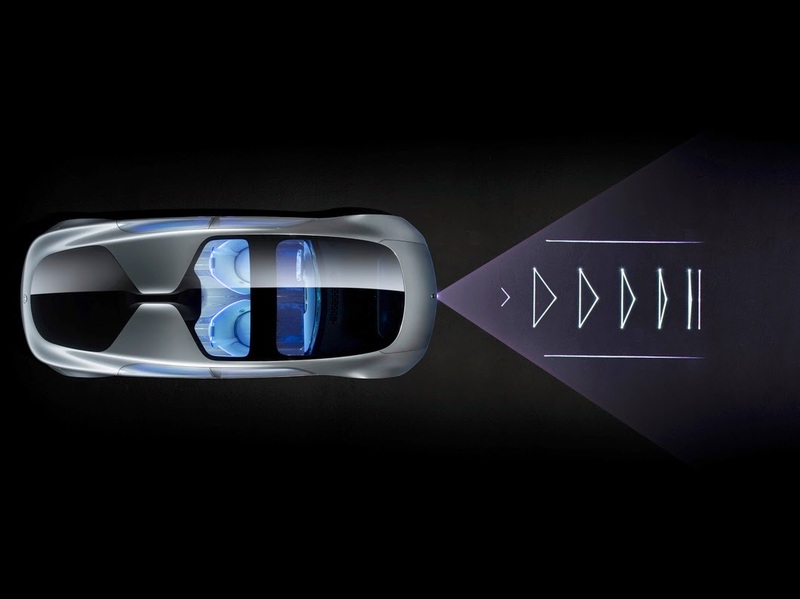 Not only do they recognize and react to a pedestrian in front of them, the Mercedes model can even project a real-time crosswalk and pleasantly direct the person to cross. Forget safety, imagine the cost savings in crosswalk paint. There is a potential downside, of course. Driverless cars will make driving easier and more appealing, and that could lead to an even more auto-dominated streetscape. Cars provide amazing mobility, but they don't over the health and social benefits that active transportation does. As we move toward a time when cars do their own driving, we need to take care that "car potato" doesn't become the new "couch potato."